Lifted aromas of cherries, sweet cranberries, mulberries and pomegranate and fragrant rose petal perfume. These aromas are distinctive to Ninth Island Pinot Noir, all nicely entwined on the finish with a faint background of mocha/chocolate and the under tones of pepper berry spice. 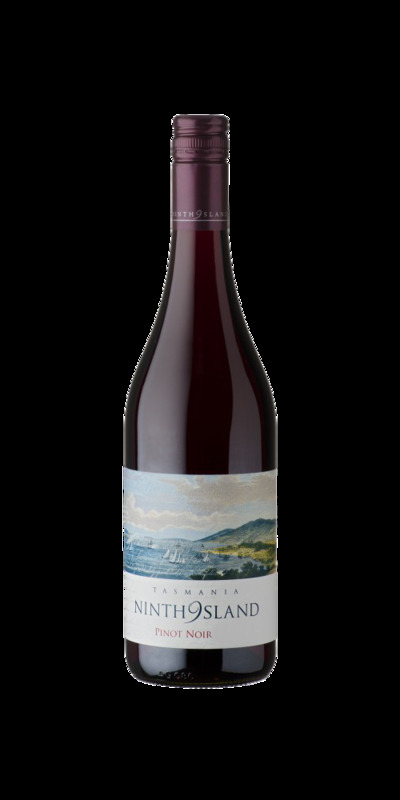 Sensual Tasmanian summer berry fruits, velvety fine long textured mouth feel. Sweet juice lifted fruit on the mid-palate that is finely balanced by satisfyingly integrated tannins and a long captivating finish that lingers.